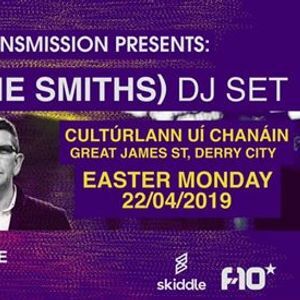 Mike Joyce, drummer of legendary Manchester band “The Smiths”, will be joining us on Easter Monday for a very special DJ Set in Cultúrlann Uí Chanáin! 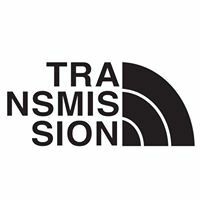 Mike will line up alongside our Transmission residents to bring you the music that inspired him, The Smiths and his top picks from ever since. 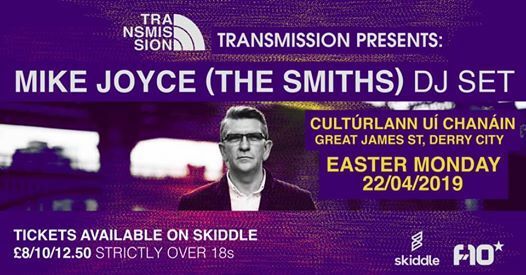 Tickets on sale now from just £8 via Skiddle!